Shopping on online commerce sites has increasingly grown up due to the price offs on each product. 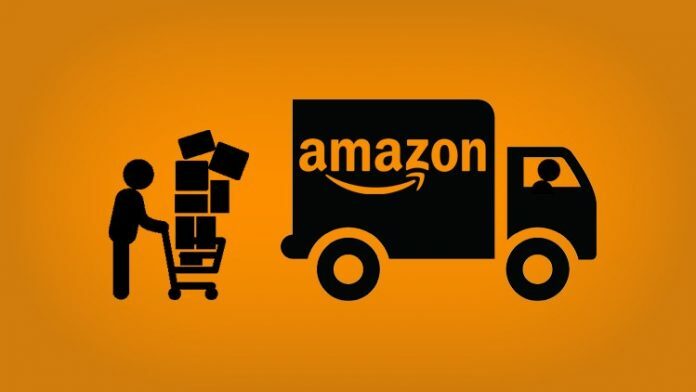 The ecommerce giant Amazon.com now as a part of change slowly eliminates to display the list prices of the products. Now, shopping in a mall or a mart is better than shopping on such sites as they will no longer let you know how much you saved on your purchase. According to the New York Times, Amazon has dropped to mention list prices in many cases. The 21 year old US based ecommerce and cloud computing company has built its empire with great efforts and reached $107 billion annual revenue beating the Walmart. Best deals offered on Amazon attracted most and the very basic thing Amazon customer finds on this site is how much cost was reduced from the list price. The New York Times says that the discounts on both online and offline is the new era in the online shopping which brings up many consumer lawsuits for being less than they seem. It is also happening as Amazon is shifting from an online e-commerce selling one product at a time to a full-fledged ecosystem. Amazon is putting all its efforts to make its customers buy very often as like as they breathe. Pricing specialists claim that the giant Amazon has started eliminating list prices from two months ago. And the statement is applied to both products sold by itself and those sold by other traders on its site. Boomerang Commerce, a retail analytics firm’s chief executive Guru Hariharan said, “Our data suggests that list prices are going away.” The same firm amassed a list of 100 pet food products to The New York Times last spring. Amazon said that the products are being sold at a discount but only half of the products are actually sold at a discount. So, now let’s see whether this new strategy of not displaying the list prices to the customers will work out or not. If the new pricing policy of Amazon keeps its customers, it is going to continue as the top e-commerce company.